A NOTE FROM E. RONALD FINGER, MD. Here is the scoop on the new ingredients in New Youth Skin Care Age Control Serum. The Age Control Serum has gone from great to terrific! It’s a true anti-aging Serum. A new lipopeptide stimulates 6 major constituents in collagen to thicken the skin and smooth wrinkles from the inside. 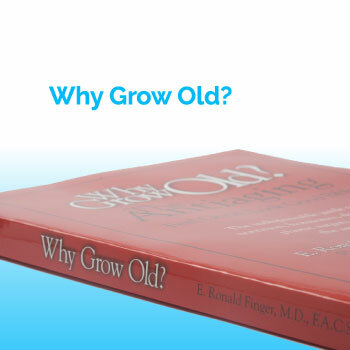 As many of you know after reading my book, Why Grow Old, I have been on a soapbox about reducing glycation for years. Glycation causes sagging skin, wrinkles, hardening of the arteries, heart disease, strokes, cataracts, and much more. Glycation is bad! Anti-glycation ingredients have been dramatically increased. 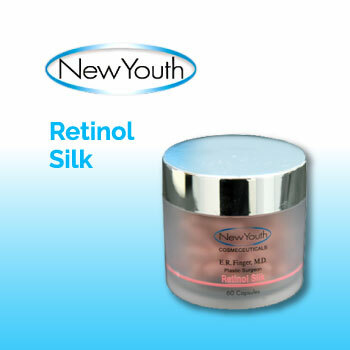 New Youth Cosmeceuticals were the first products with anti-glycation ingredients. You can expect even more tightening of the skin and reduced wrinkles. To help protect skin from oxidation and inflammation, all anti-aging goals, Cat’s Claw, Green Tea, and Fennel Extracts were all increased. Cat’s Claw also has been proven to repair DNA. 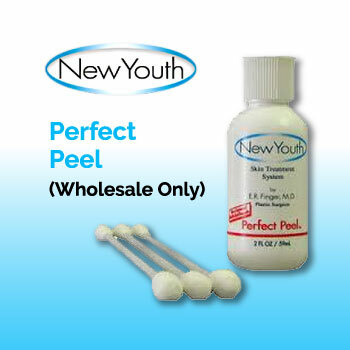 The result will be even more youthful skin. We will continue to improve our New Youth products as now information is learned for our never ending quest for health and healthy looking skin.